League Cup holders Cliftonville will take on Dungannon Swifts at Stangmore Park in the third round next month. The draw for the last-16 stage also sees Linfield at home to Ballinamallard while Crusaders host Institute. 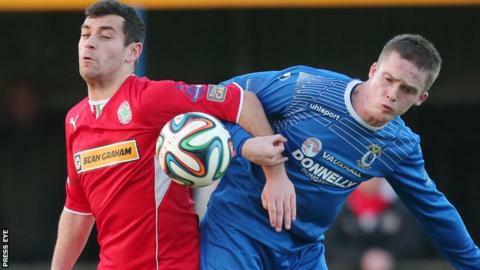 Warrenpoint travel to play Portadown and Coleraine welcome H&W Welders, while Glentoran meet Carrick at the Oval and Ballymena travel to Limavady. Ards face Glenavon or Annagh United, with the fixtures to be played on Wednesday, 14 October.